Wishing you the wonder and delight of nature this holiday season! 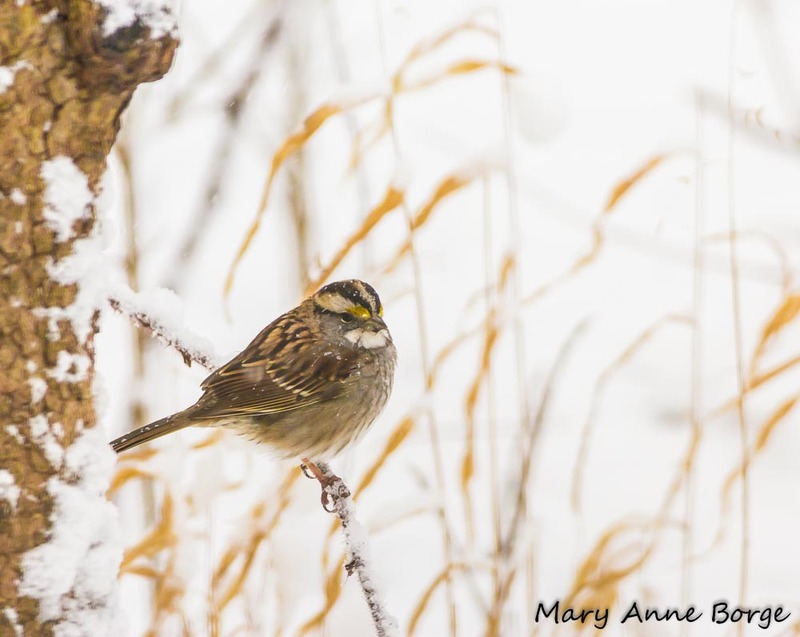 This entry was posted in Birds, Native Plants and tagged Holidays, nature, White-throated Sparrow by Mary Anne Borge. Bookmark the permalink. I was reading some of your content on this website and I think this internet site is very useful! And to you, too! Thank you for all you do! Happy Holidays to you!! I love the White-throated Sparrow because he sings all winter!! Thanks, Deedee! I love watching them and the Juncos foraging for food during the winter.